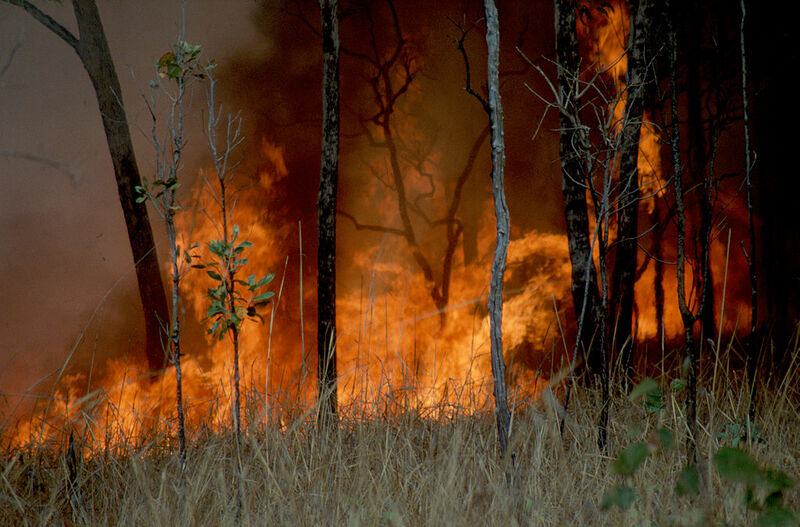 The Northern Territory Fire and Rescue Service (NTFRS) is reminding residents that permits to burn will not be available after Friday 26 April, with all permitted burns needing to completed by Sunday 28 April. Additionally, the Chief Fire Officer has advised that a restriction on burning for the duration of the Arafura Games will be in place from 28 April to 4 May. This decision was made to ensure that air quality will not be compromised by planned burns for athletes and the public who are attending outdoor Games events.